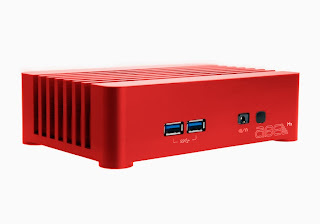 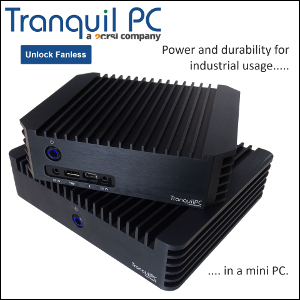 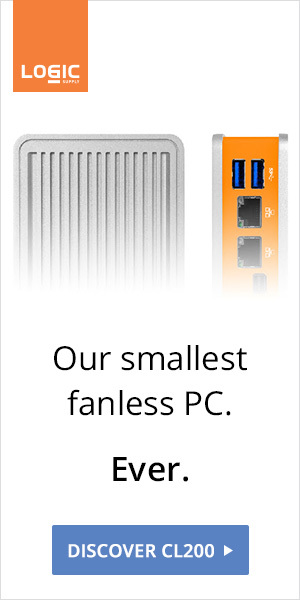 Tranquil PC is upgrading its NUC systems with speedy Haswell processors and eye-popping colors. The Abel H3 comes with a Core i3 4010U and a 60GB SSD for £399, while the H5 rocks a Core i5 4250U, a 120GB SSD, and Bluetooth support for £548. Both also share the following specs: 4GB DDR3, internal WiFi (802 b/g/n) module with external high gain antenna, Windows 7 Professional, a mini HDMI to HDMI adapter, and a five years warranty.